Part of the Lonza group Arch Timber Protection is a field leader. Arch Timber Protection have been leading the way in protecting timber for over 80 years, innovating and moving the industry forward with world class products and treatment technologies. Their approach to business is characterised by innovative products, valued brands and exceptional customer service. 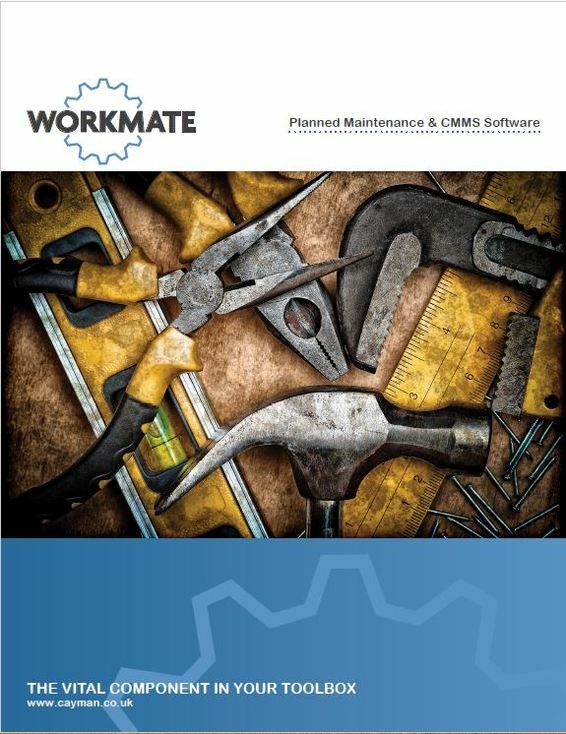 This is what Andrew said about Workmate their recent Workmate VM installation... " We needed a maintenance management system to keep a good record of work done". "Workmate was the right choice for us because of the easy to use software which wasnt over complicated". "The installation process was simple and the training we recieved was fantastic".